Since Facebook launched their live streaming service ‘Facebook Live’ in 2015, this year usage has increased exponentially. Facebook’s initial strategy was to persuade celebrities to use the format, before it was opened to all US users in February 2016 and then rolled out globally later in the year. 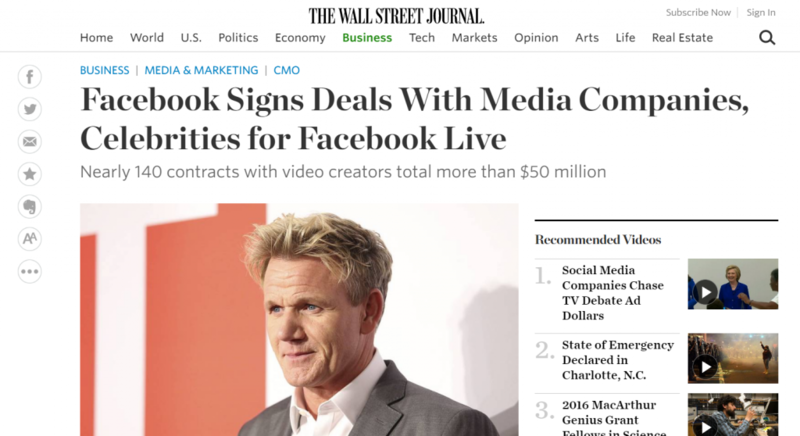 The most obvious reason is that Facebook has already admitted that their Edgerank algorithm has been updated so that Facebook Live videos are more likely to appear higher in users’s timelines. 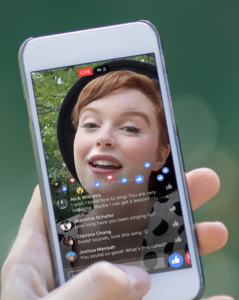 Facebook has focused on promoting its own video content over YouTube videos as part of its ongoing battle for global dominance with Google, so it makes sense to use their own format for live broadcasting. These changes on their own do not mean all you have to do is go live and the users will flood in. There are a number of key points to consider before and during your broadcast. Unless you have top quality Wi-Fi with a good range, or you are not moving during your broadcast, you will probably find that 4G will transmit most effectively. So make sure you’ve got coverage in the proposed location before you start filming. You should also check the acoustics for background sound, particularly if you are not using a microphone. Scout out your locations for the best views and aspects as well. Once you’ve settled on the location and ticked those boxes, try a walk-through with anyone who will be filmed or interviewed during your broadcast. Ask them the questions you are going to ask them later. Practice your soundbites that you’ll be delivering during your broadcast. Facebook Live is…err…live, so there’s no editing afterwards! No one expects a live broadcast to be perfect, but you can make it as good as possible by preparing well in advance. While watching paint dry has done surprisingly well on Facebook Live, most people are looking for something more stimulating. Ideally you want to give your fans access to some form of content that they would not typically be able to view. That could be an interview with a celebrity, footage from an event, or even better backstage footage from an event. 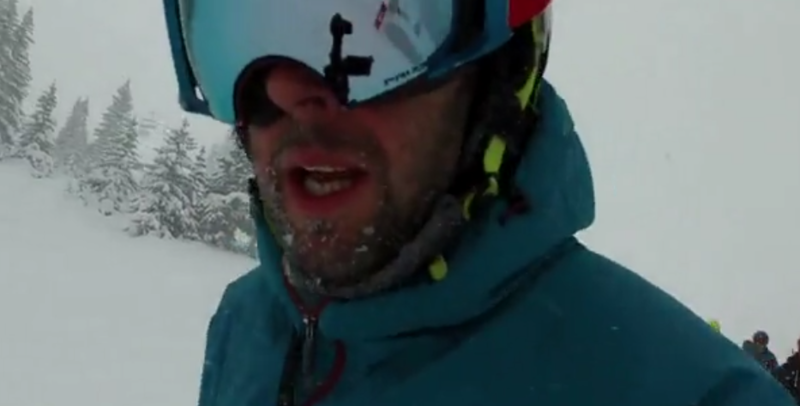 In the snowsports industry, there are plenty of opportunities to show off great snow conditions, new products or exciting freestyle and alpine ski events. Although users can still view your Facebook Live on your page after you’ve been live, the point is for users to engage there and then. So don’t be shy, tell your fans you are going live in advance. If you’ve got compelling enough content, say an interview with a top celebrity or behind the scenes access, then they will tune in specifically to watch. Once you’ve got the right content, in the right place and have pulled in your fans (simple enough so far, right? ), then you need to be ready for live engagement. 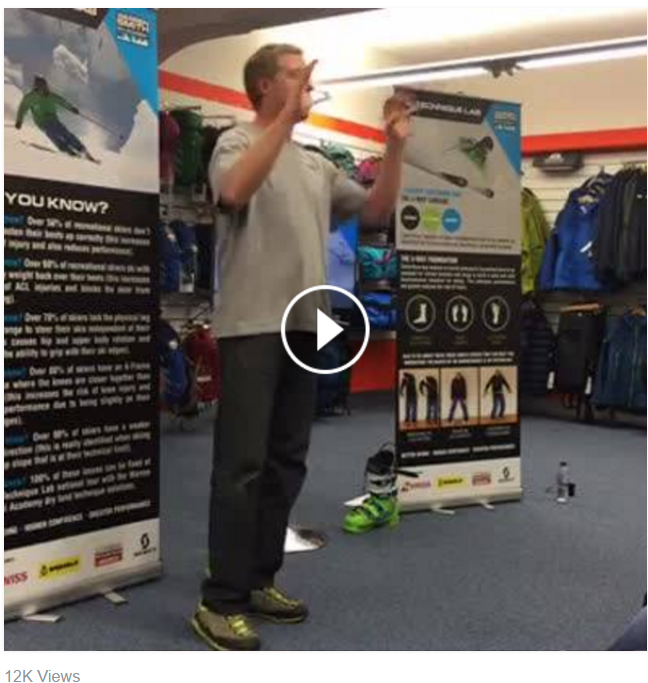 One of the great features of Facebook Live is that when you are broadcasting you can see Likes and Comments appear during your broadcast as they fly across the screen. It may be difficult for you to type replies while live if you are on your own, but try and encourage users to like and comment during your broadcast, as well as mentioning those who do so. Ideally you would have a co-worker on a desktop or other device lined up to respond to any comments made as they happen. Remember that users will be dropping in and out of your broadcast the whole time. Very few people (unless you have particularly great content) will keep viewing the whole time. It’s important not to assume that users will know who you are and why you are broadcasting. So you should regularly introduce yourself and explain what you are doing and why. Remind users to Like and Comment and engage and let them know (if you can) that you’ll see their comments. Nothing generates comments more effectively than reading another user’s comments! If you have core messages that you want to deliver – such as an event coming up or a strap line you want to push – then make sure you mention them regularly. Be wary though of being too ‘salesy’ – nothing drives viewers away more quickly than a sales pitch. So will Facebook Live be another fad? With Zuck behind it, you can bet that it’s not going to disappear quickly. While Periscope is a perfectly good medium, the big advantage of Facebook Live is the ready audience out there and the fact that Facebook want more video content. So get out there and experiment. It’s unlikely to go perfectly unless you have a very experienced ‘live’ presenter, but you will find that users are very forgiving. 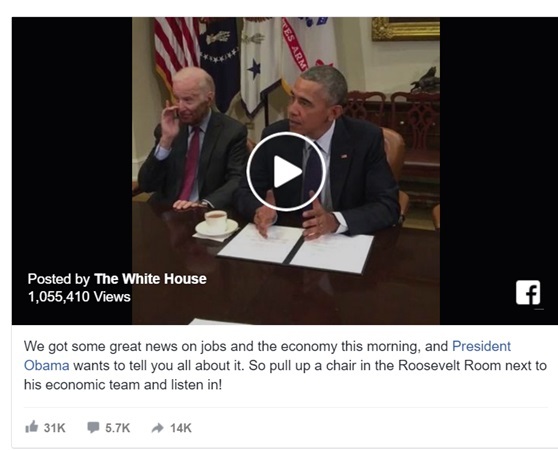 Facebook Live is a great way to engage with users and get a core message out there. So experiment and let us know how you get on. 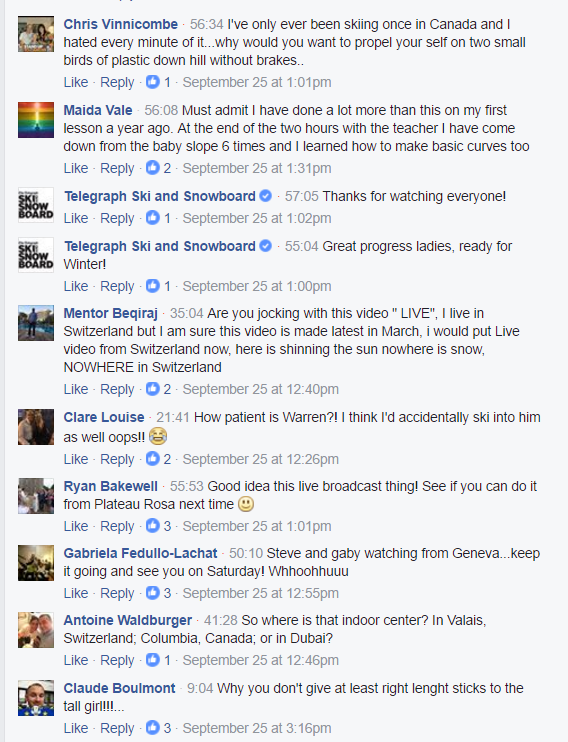 Aside from our own meta Facebook Live about Facebook Live, we’ve seen some excellent broadcasts recently. 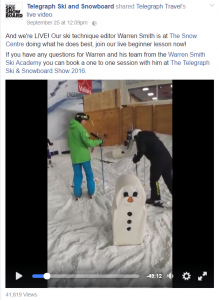 Two that particularly stood out to us were these by Telegraph Travel, featuring a Warren Smith talk, and Whitestorm Ski Hire, who were on the slopes of Courchevel when the resort opened early last weekend. Both are good content that engaged users and were well-filmed, without necessarily having high production values.